I couldn’t sleep last night because of fear. But I was grateful that my fear made me awake at night again. 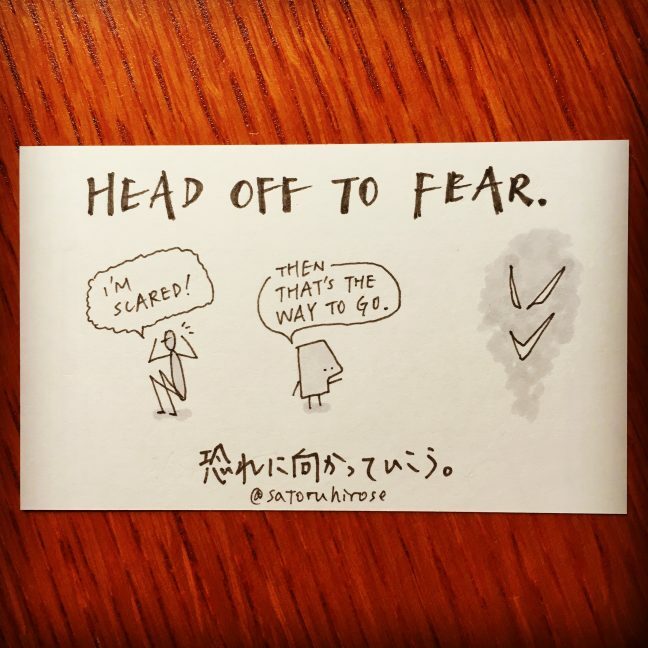 Fear is not something we should avoid. Fear is something we live with and dance with. If there is no fear, we have no growth.